Ronald Snavely received his undergraduate degree from Liberty University and his MBA from Syracuse University. He received his law degree from The Dickinson School of Law where he graduated first in his class. He has practiced law in New York and Pennsylvania for 25 years and is senior partner in Snavely, Plaskov & Mullen with locations in the Bath and Corning, NY area. 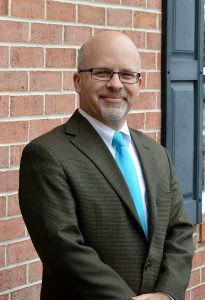 He devotes his practice to Medicaid planning, probate practice and estate planning using wills and trusts, tax planning and asset protection. Mr. Snavely enjoys spending time and traveling with his, Pamela, and their three adult children.